This week on the DATEScast, our snackologists set sail for a snacking adventure with the help of our buddy/professional surfer Danny Schlag on a special five-part series, DATES GOES HAWAIIAN. Danny brought us a wonderful bag of snacks that are considered to be island favorites, so we will put them through the PER system to see how they snack up. 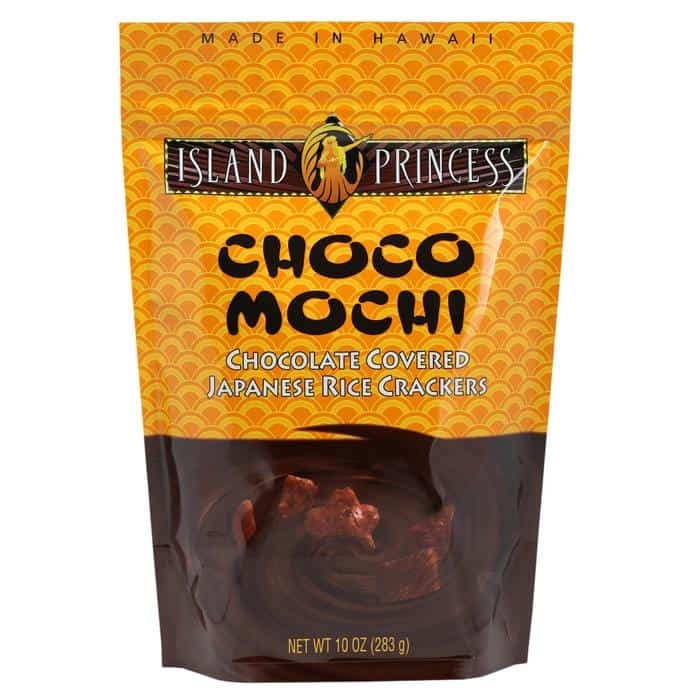 The first treat on the agenda is Island Princess’ Choco Mochi, chocolate covered Japanese rice crackers. Is it milk chocolate? Is it dark chocolate? Most importantly, is it delicious? Find out now!